This card is for the Simon Says Stamps Wednesday Challenge to use more than one die or punch. I wasn't totally happy with the execution of the idea I had in my head. 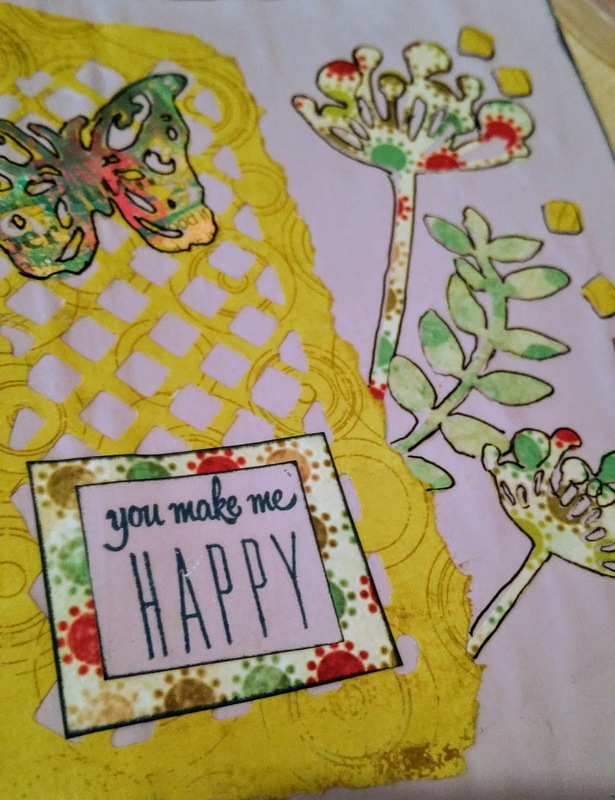 I managed to mess up the card base when edging it with ink and so stuck on another layer. Although I was really careful, I show have used heavier paper and it did wrinkle a little with the glue. Lovely! 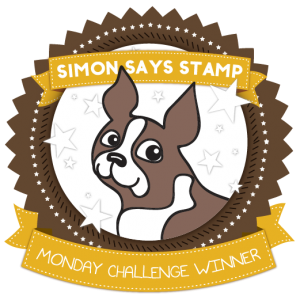 So glad that you join the fun over Simon Says Stamp Wednesday “Use More Than One Die or Punch” Challenge! Awesome details and design! Super work!